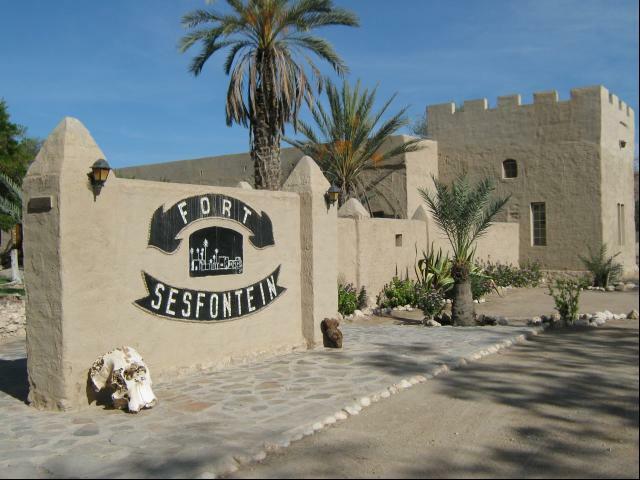 Sesfontein is located in north western Namibia near the Hoanib river at the southern border of the Himba people. 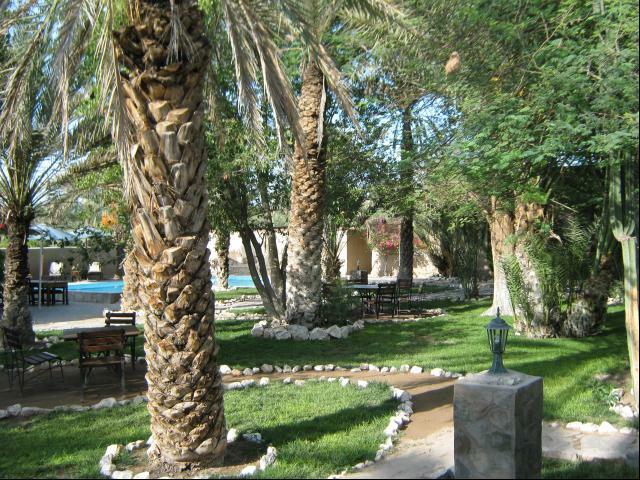 A mountain gate leads into the valley (six sources) and lush green gardens convey the character of an oasis. 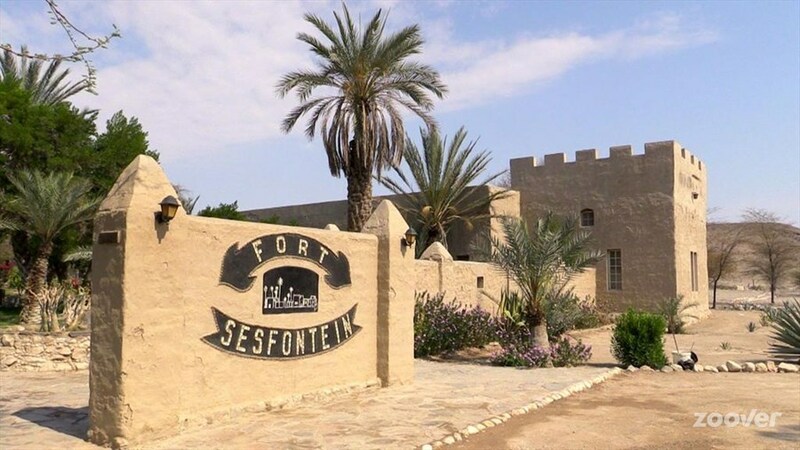 Sesfontein is located approximately 600km from Windhoek. By car you travel from Himba Village (233km) on the C40/C43 or Khorixias (275km) in approximately 3.5 hours. The well-developed typical Schotterpads are also accessible by car and minibus. During the months of November to March we recommend a 4x4 vehicle. For fly-in safaris you can fly directly to Sesfontein sport aircraft. Sesfontein has a 1700m long runway. 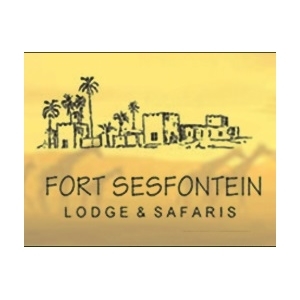 Fort Sesfontein Lodge was authentically built from the ruins of a historic fort built in 1896 with great attention to detail. It serves as a monument, provides protection and security, but equal, of course, also the desire to today's comforts. 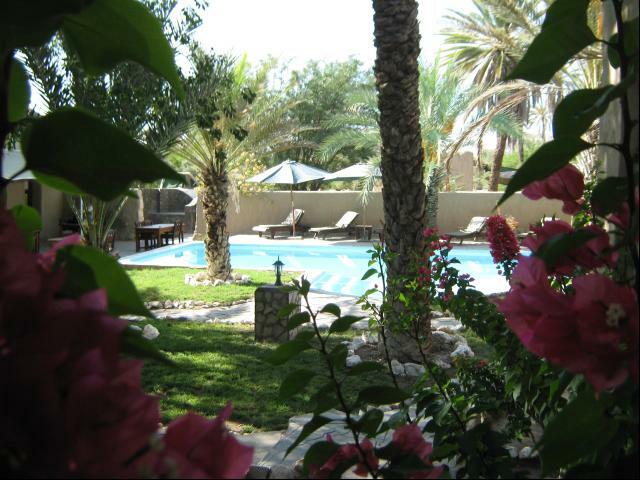 Your hosts are the descendants of the original inhabitants of the Damara, Herero and Himba people. They create a friendly and amiable atmosphere and allow, among other musical performances, with their tribal groups insights into their cultures. Accommodation at the lodge is offered in comfortable double rooms and suites, all with bath / WC, accommodating for up to 44 beds. 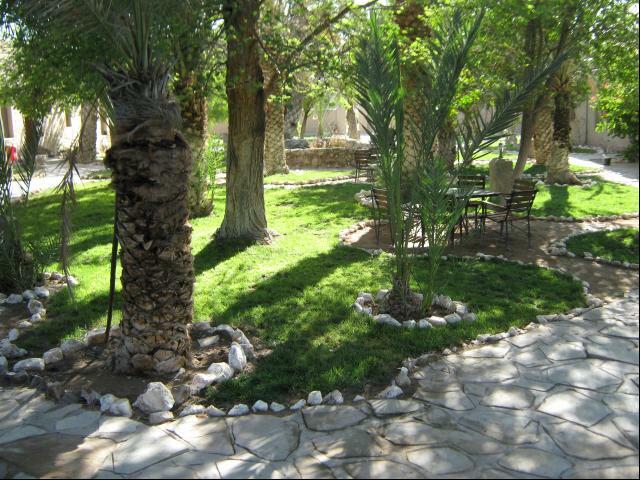 The employees are all locals engaged and eager to make your stay a comfortable one. 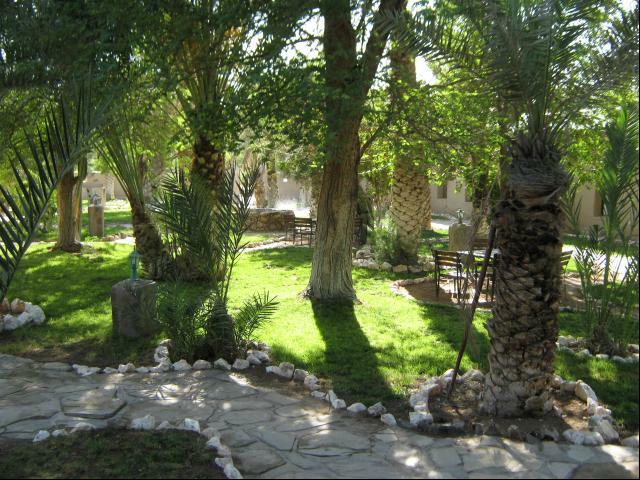 We and our guests are available for nature conservation, protection of flora and fauna, but also for progress in health and education of the local population. 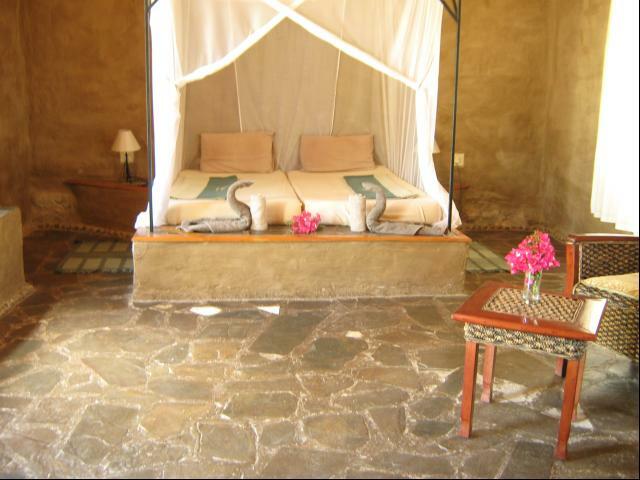 With your presence you contribute significantly to the preservation and development of this region.